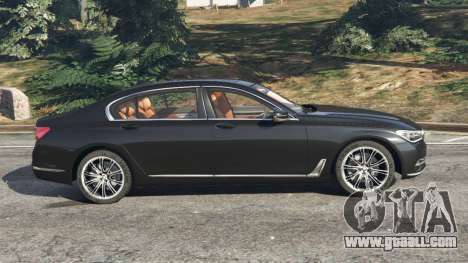 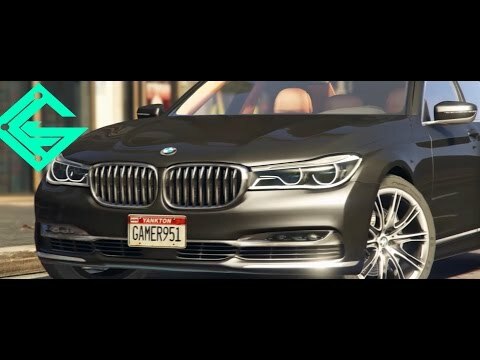 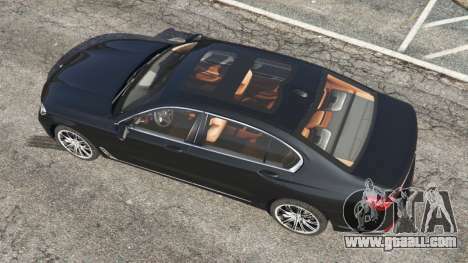 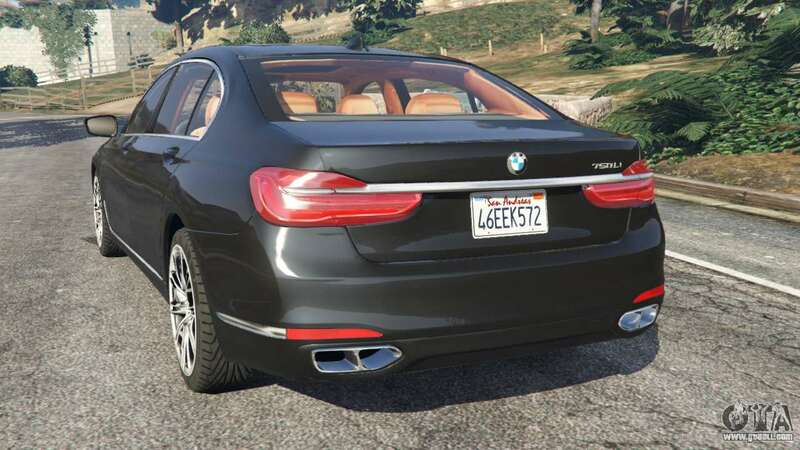 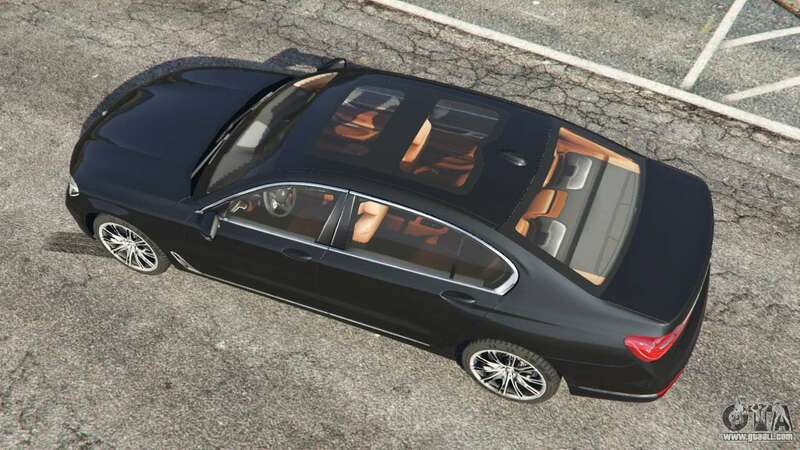 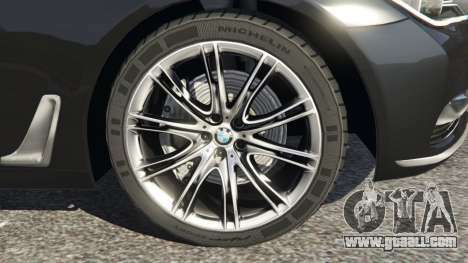 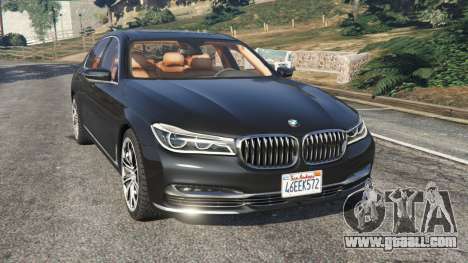 BMW 750Li 2016 for GTA 5. Car series luxury replacement Vapid Stanier. 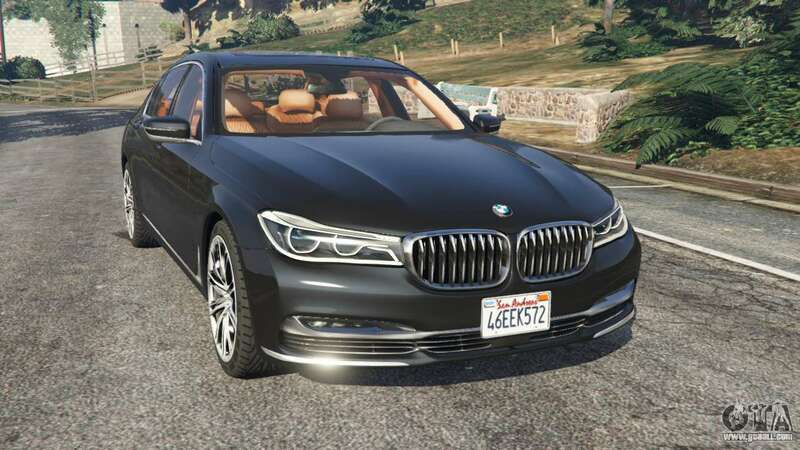 Download mod BMW 750Li 2016 for GTA 5, follow the links on this page.